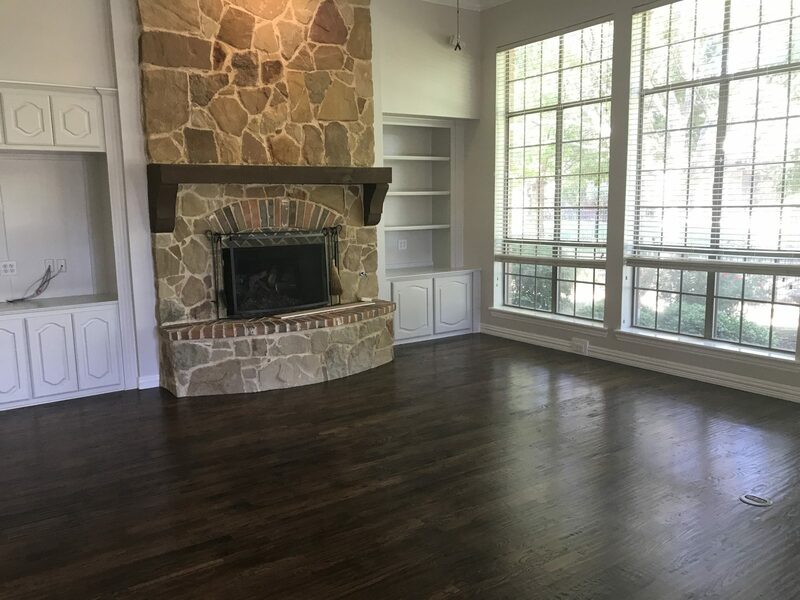 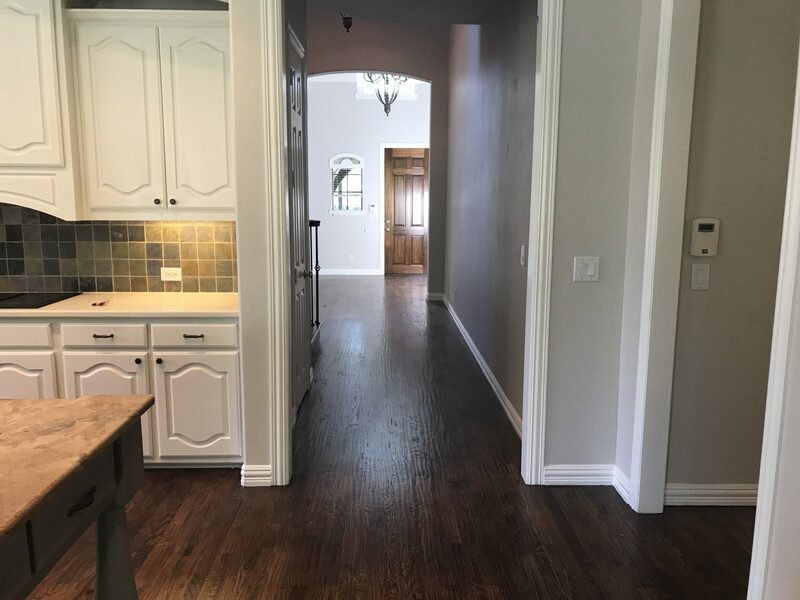 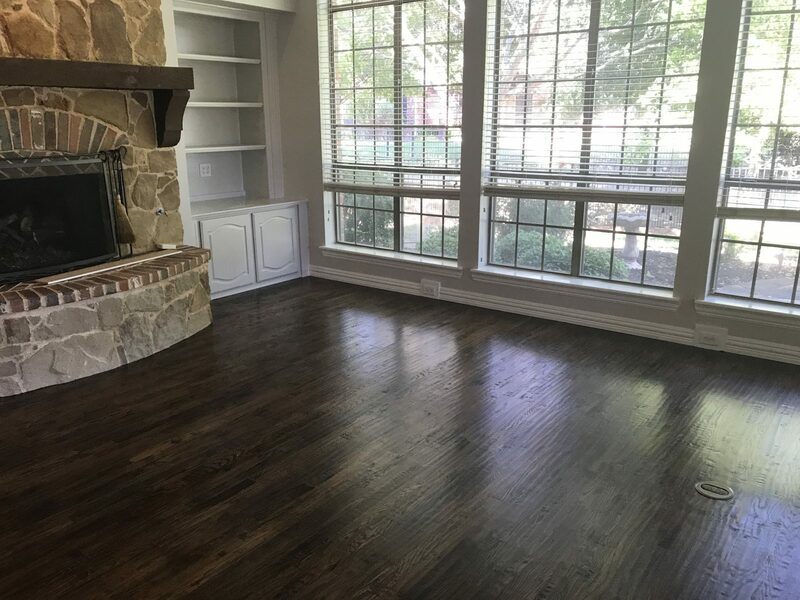 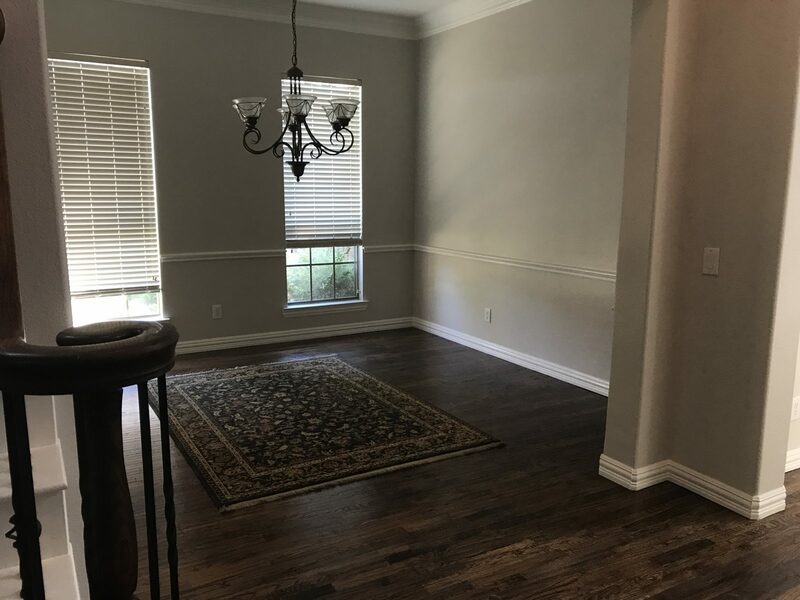 GC Flooring Pros has a history of providing high-quality flooring services for a number of Dallas-based contractors. 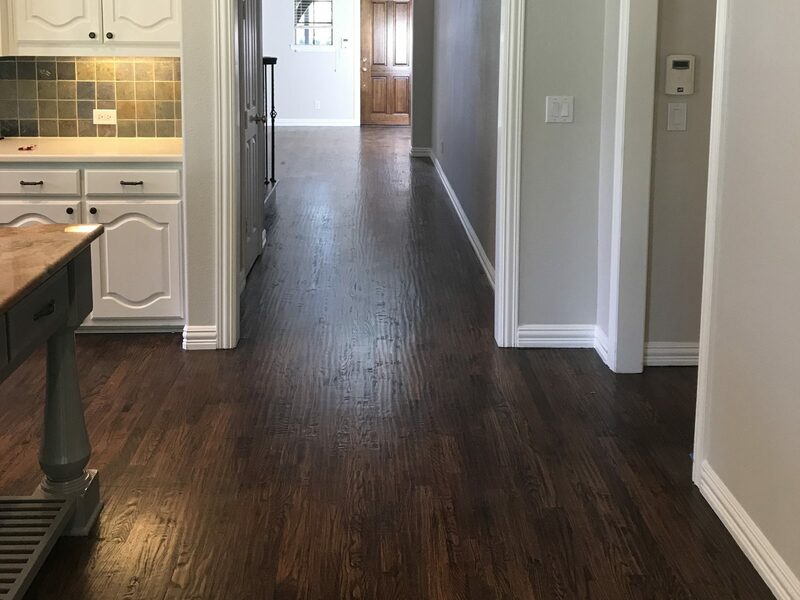 At ‘The Trails’, we have installed dark solid hardwood flooring, a durable option for any household. 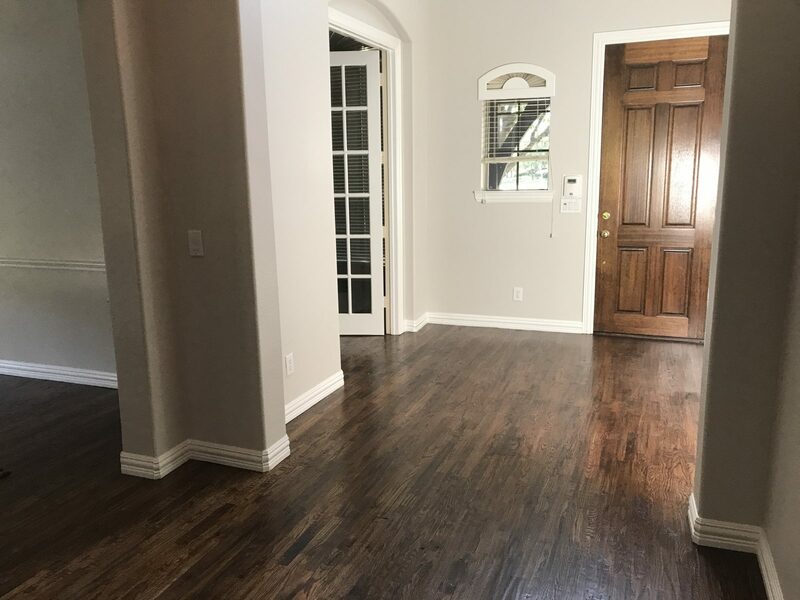 Hardwood floors are famous for adding richness and comfort to any enviroment as well as contributing to the value of the house.